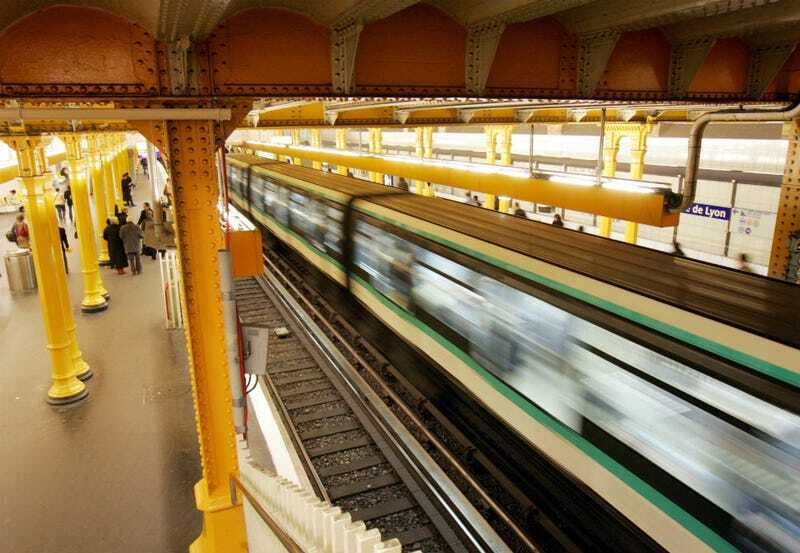 A survey of 600 women living in two Paris suburbs found that all of them reported being sexually harassed while riding the subway. All of them. One hundred percent. Alternate headline: Get Ahold of Yourselves, Frenchmen. Sexual harassment on public transportation is an issue in every major city, although not quite to this extent. Pascale Boistard, Secretary of State for Women’s Rights, told the newspaper 20 Minutes that while the subway can be “a pick-up spot,” in the words of her interviewer, it ought not be a spot for groping.